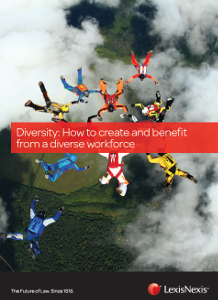 This paper explores the importance of a diverse workforce for the legal profession. City law firms are losing female talent because these careers have been unable to accommodate flexible working. Setting the business case for a diverse workforce and highlighting cost-effective resource options for law firms, this report helps to advance SDG 5 within the legal profession. This report takes stock of the contribution of UN Global Compact business participants towards sustainable development. The report assesses progress in terms of how companies are taking action on the Ten Principles and the Sustainable Development Goals, and features ten interviews with disruptive business leaders. It also highlights ten focus areas for the future where further business engagement is needed. 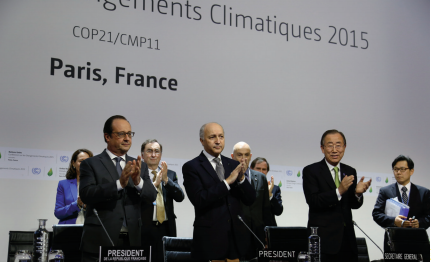 Landmark emissions targets were outlined at the COP21 meeting in Paris in 2015 and the chemical industry will play an important role in achieving them. The support of the chemical industry is vital for advancing SDG 13.2 to integrate climate change measures into national policies, strategies and planning. This report also emphasises the opportunities that climate action brings to the chemical industry. 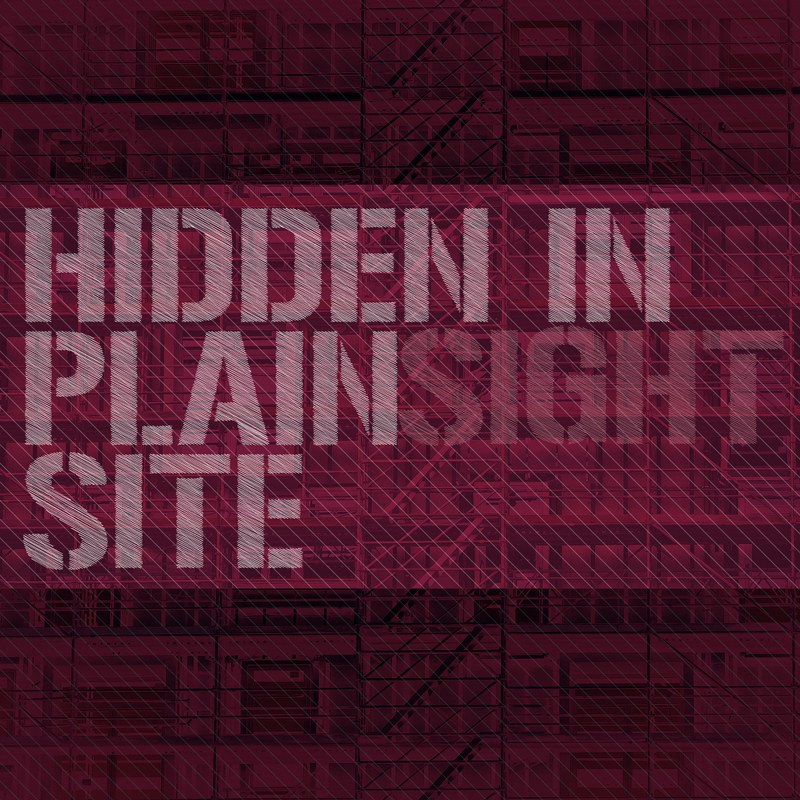 There are more than 45 million victims of modern slavery globally with a significant number involved in construction. This report argues that forced labour and modern slavery are common throughout the global construction industry. Engaging key stakeholders and raising awareness of the issue from a global perspective are key to the advancement of SDG target 8.7 to eradicate forced labour, ending modern slavery and human trafficking by 2025. The groundbreaking Hands Free Hectare project has just seen its first harvest. 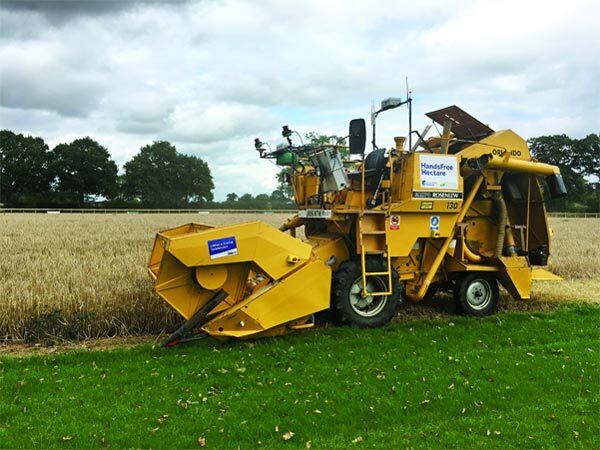 This £200,000 Innovation UK-funded project by Harper Adams University with Precision Decisions has modified existing machinery to drill, sow, spray and harvest the crop without any human control. The project aims to show how automation can facilitate a sustainable farming system where multiple smaller, lighter machines will enter the field, minimising the level of compaction (SDG 15, life on land and SDG 9, industry, innovation and infrastructure). 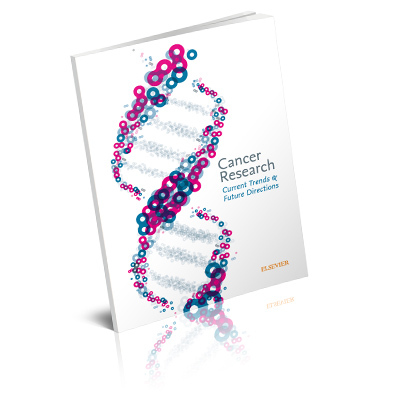 With this report, Elsevier aims to benchmark and map out the global landscape of cancer research to provide helpful new insights. Along with other materials, this benchmark report will offer the research community, pubic, policymakers and research funding organizations information on the current state of cancer related research. We hope this report will be used to inform the development of new operational approaches, priorities, policies and funding strategies to produce new knowledge that will address key challenges related to cancer in the most effective, efficient and impactful way possible. More women are entering the oil and gas and petrochemical sectors – but there’s still a way to go. 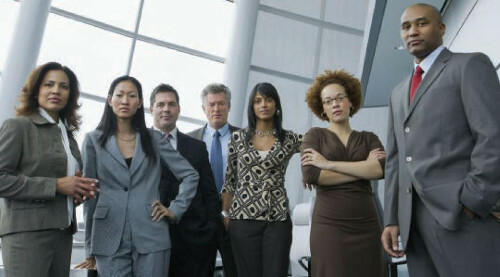 It’s all part of a wider drive to increase diversity in the workforce. This is important for advancing SDG 5.1 to end all forms of discrimination against all women and girls everywhere and SDG 5.5 to ensure women’s full and effective participation and equal opportunities for leadership at all levels of decision-making in political, economic and public life.